The Biology syllabus received a much needed revision in 2004 and is now much more concise, modern and practical, providing a broader base for students on which to build at third level. 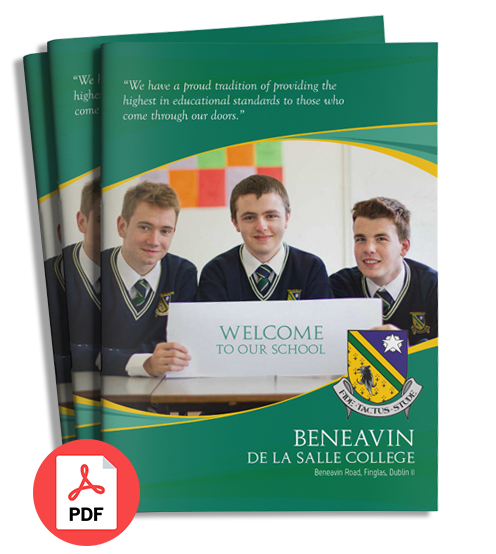 In Beneavin Biology is offered at Higher and Ordinary level. The majority of classes are taught in the modern, fully-equipped science laboratories and students have every assistance at their disposal when completing the 22 compulsory practical assignments. In relation to these practical assignments the emphasis has moved from mere factual knowledge to students being expected to display an aptitude for the interpretation of results and to think like scientists. laboratory work and fieldwork activities safely and effectively and an ability to record and interpret biological data. Students should be able to apply, where possible, their knowledge and understanding of biology in environmental, industrial, agricultural, medical, waste management and other technological contexts. Students should be able to apply, where possible, their knowledge and understanding of biology in personal, social and economic spheres and to make informed evaluations about contemporary biological issues. This new modern course provides students with a good base for the many science-related courses that they will have access to at third level.